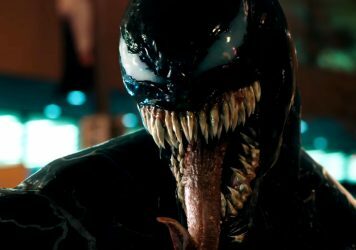 Tom Hardy sneers and sweats his way through this sanitised origin story of Marvel’s Spidey-bothering baddie. 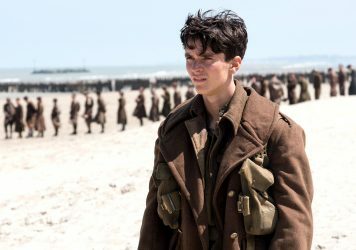 Christopher Nolan’s breathtaking historical opus attempts to give the viewer a taste of what war actually feels like. 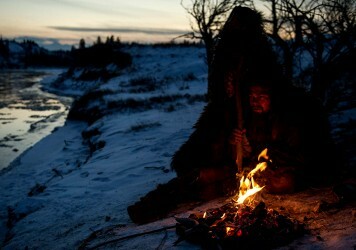 Leonardo DiCaprio feels the wrath of man in Alejandro González Iñárritu’s awesomely violent revenge western. 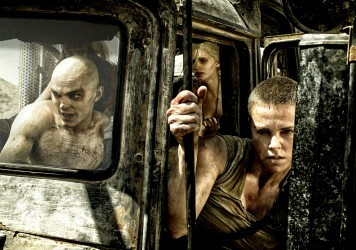 The outer chassis may look battered and bruised, but there’s well-oiled action perfection under the bonnet. 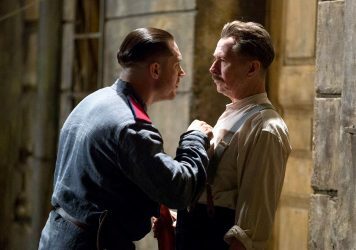 Tom Hardy’s Russian accent may be a deal breaker for many watching this enjoyable potboiler. The late James Gandolfini shows Tom Hardy how it’s done in this gritty gutter thriller. 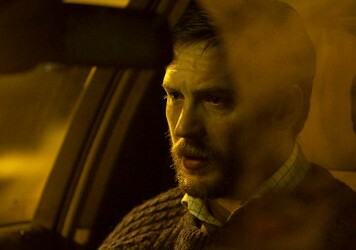 Tom Hardy driving a car for 90 minutes equals riveting drama from director Steven Knight. In his liquor-soaked Prohibition-era drama John Hillcoat offers an imperfect depiction of family, masculinity and authority. 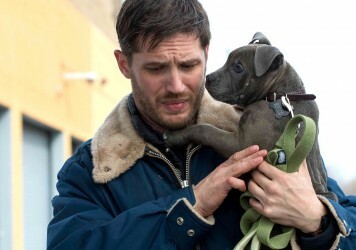 Tom Hardy and Joel Edgerton star in this rousing, fiercely acted tale of sibling bonds bruised and bandaged. 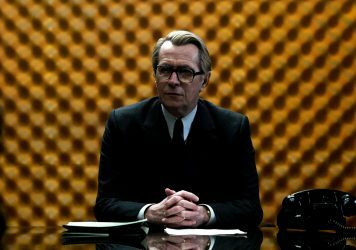 Gary Oldman puts in a career-best shift in this gripping story of duplicity and paranoia. It may not be art and it certainly isn’t truth. 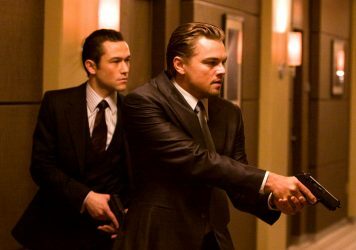 But Inception fulfils one of the basic tenets of cinema: it takes the breath away. 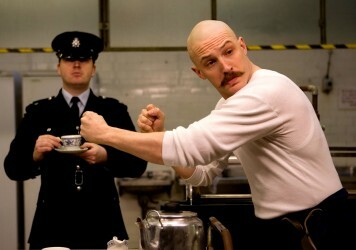 Tom Hardy delivers a knockout performance as Britain’s most notorious convict in this bruising psychodrama.